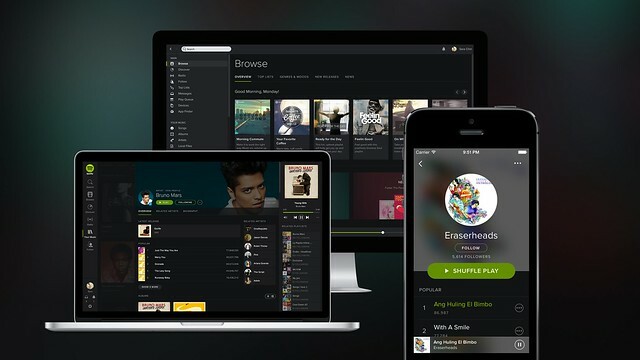 Spotify finally arrives in the Philippines! I was approached to try out Spotify a few months ago prior to its launch in the Philippines. 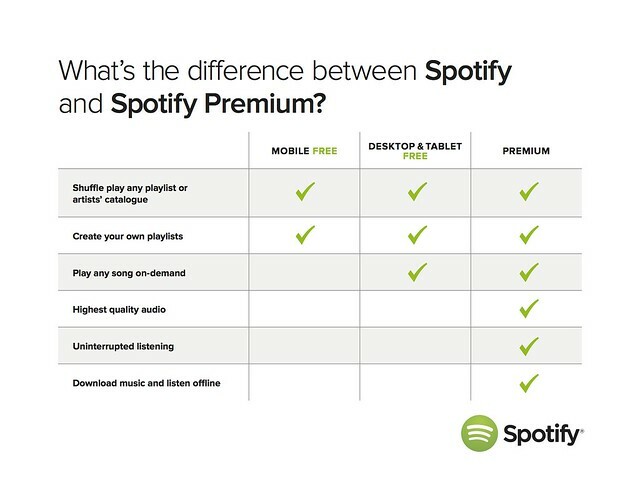 I have heard about Spotify from my friends in the States and seen it used whenever I was in the US by friends and family and I had wished it was available in the Philippines. Spotify is a music sharing service where you livestream whole discographies and albums of your favorite artists and bands! You can use it via desktop or your mobile device. 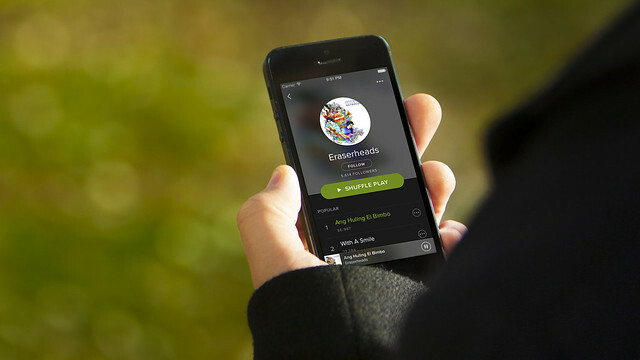 You have access to the world’s biggest music library and listen to themed radio stations, create playlists, share and listen with other Spotify users. I love spotify and use it everywhere – home, car and office plus i use it while catching up on my fitbit steps. I enjoy listening to such a wide variety of music and I feel like I don’t have to commit to downloading it on my itunes library – i can listen to it and forget about it if I don’t like it. I actually learned to like new songs by Justin Bieber. I know..but hey, didn’t have to waste a dime on iTunes! LOL. Spotify Philippines also has an extensive library of Filipino artists including the Eraserheads, Up Dharma down, among others. The service has two forms of accounts – Premium and Regular. The premium costs around a cup of Starbucks every month and honestly, it is worth it. So what are you waiting for? Open your ears to a whole new world of music via Spotify. Download the app at the Itunes app store or Google play. It will change your life!